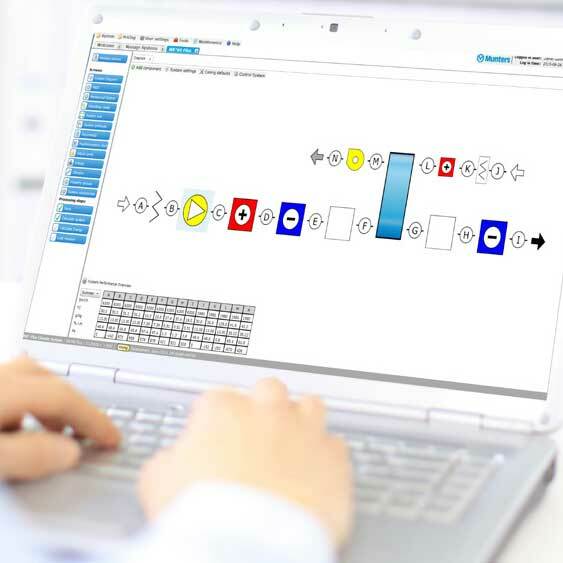 Divid has developed a new product selection program, EKOSELECT, for EKOVENT AB. 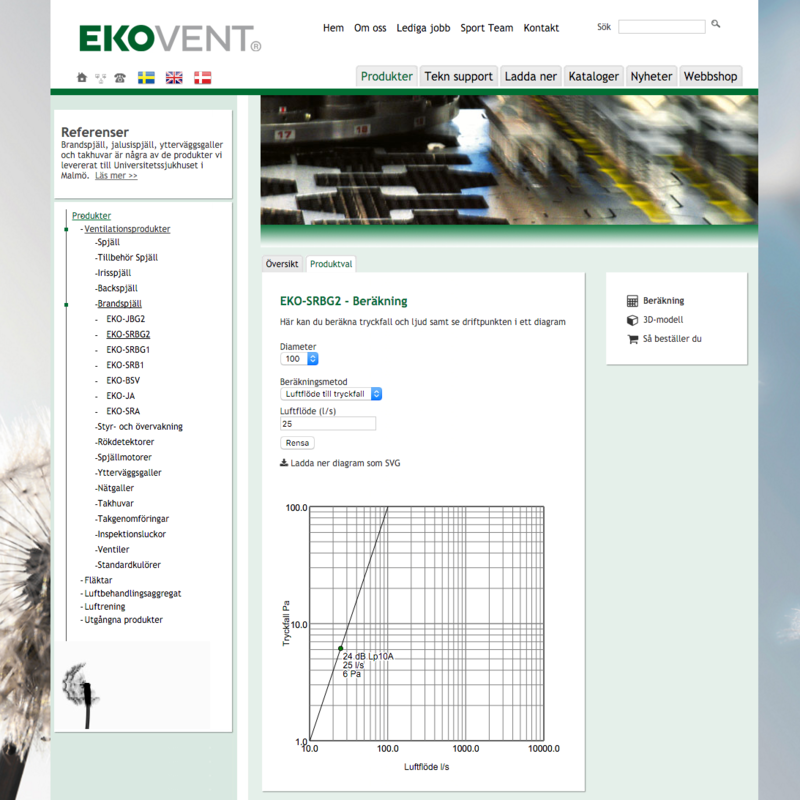 EKOSELECT is fully integrated with EKOVENT’s website ekovent.se and manages EKOVENT’s ventilation products such as dampers and roof hoods. 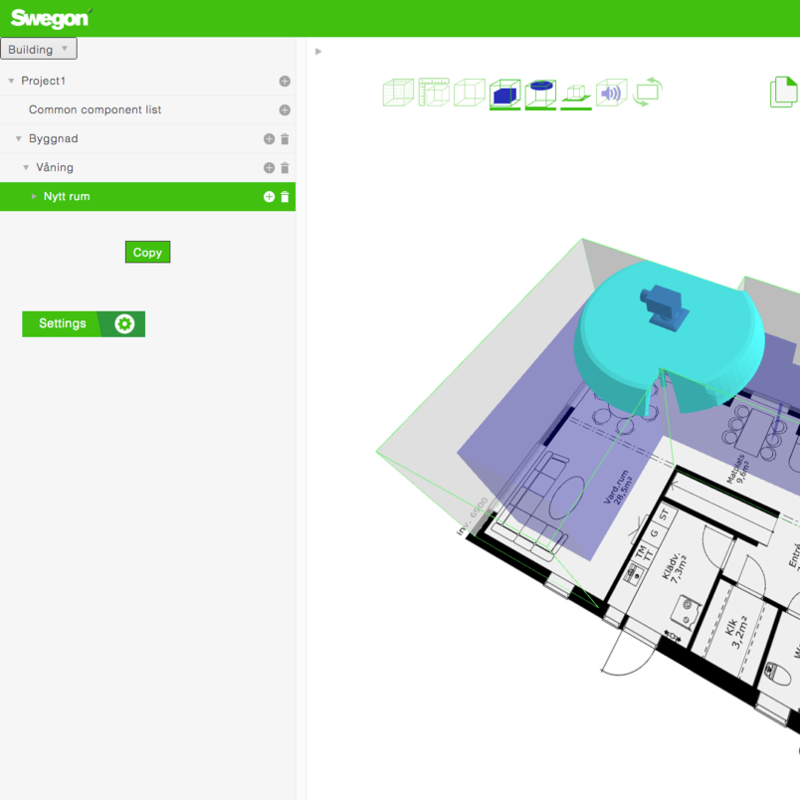 EKOSELECT enables EKOVENT customers to easily find the right product and to get all information about the product such as sound chart, product data, 3D view, etc. 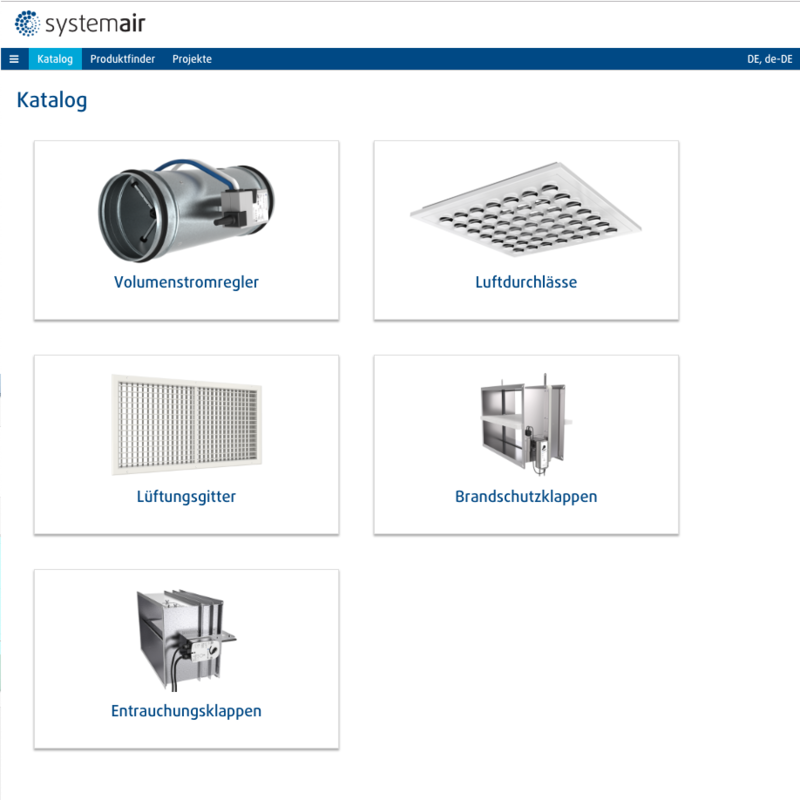 EKOSELECT uses Promaster for all product information and technical data.